CBD Infused Gummy Bears are the natural CBD edibles made from industrial hemp and free of THC. A fun way to consume high quality CBD, these Gummy Bears are the edible treats that let you snack with a purpose. 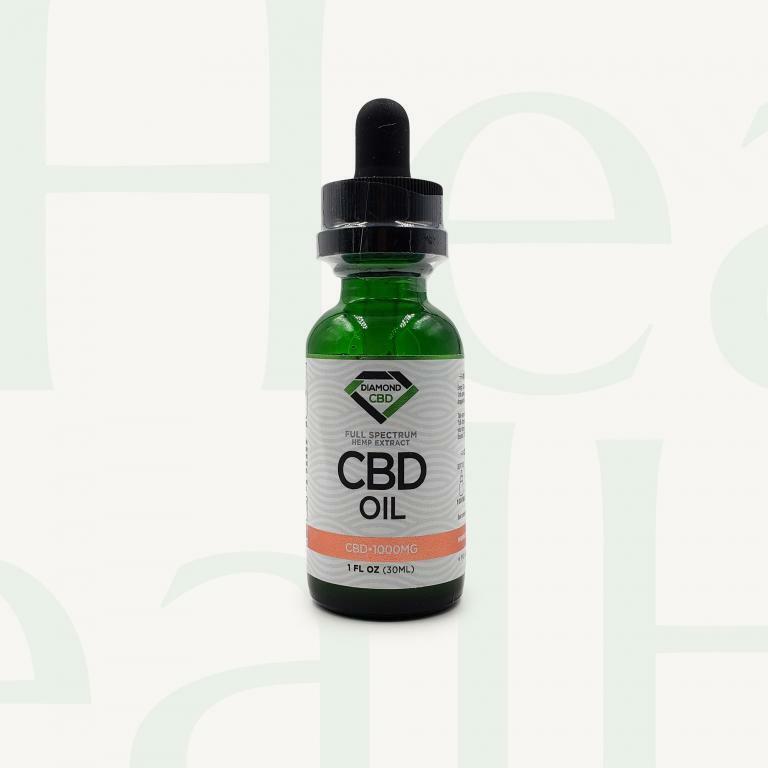 50mg of CBD per mini-pack; a perfect dose for Headaches and Migraines.